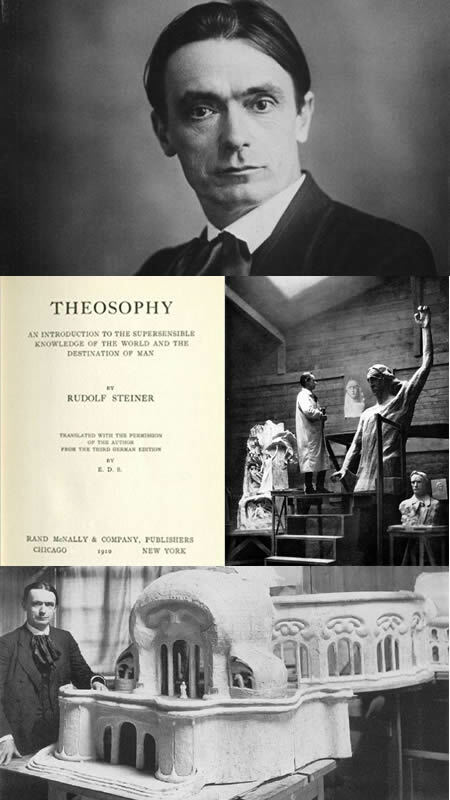 Rudolf Steiner -- educator, architect, artist, philosopher and agriculturalist -- ranks amongst the most creative and prolific figures of the early twentieth century. He is widely known for what he left behind: a network of Waldorf schools, biodynamic farming, Camphill schools and villages and pioneering work in holistic health and environmental research. 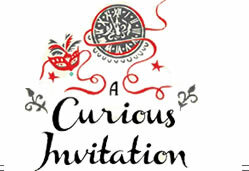 Although his achievements are felt all over the world, few people understand this unusual figure. 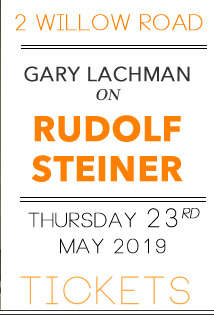 In this talk, Gary Lachman will tell Steiner's story presenting the philospher’s key ideas in an accessible way and tracing his beginning as a young intellectual in the ferment of fin de siecle culture to the founding of his own metaphysical teaching, called anthroposophy.